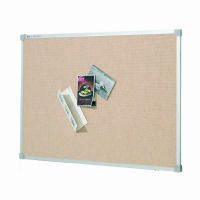 Frontrunner boards by Penrite have a fabric surface that accepts push pins or velcro. 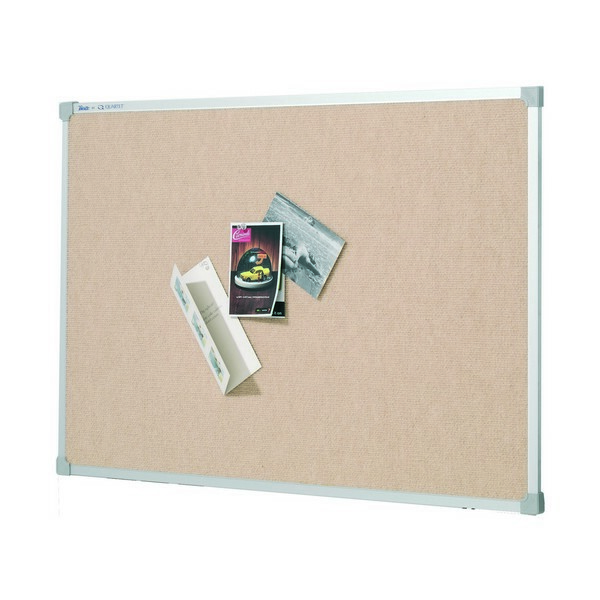 They have an anodised aluminium frame with stylish rounded corners. Includes factory supplied mounting brackets.